After EHR Implementation, What’s Next? After your facility implements an Electronic Health Record (EHR) system, the question arises: what’s next? Is there anything left to do now that all of the health information has been digitized? According to medical experts, there is plenty left to do. Issues remain, for example, with effectively analyzing all of the data generated, improving interoperability among different electronic systems so they can share data, and refining the EHR platforms themselves to make them more user-friendly. Making use of all the data in the electronic systems will be an ongoing challenge, according to Dr. William Hersh, an expert in medical informatics. Data quality is still a real problem, involving everything from making data entry easier, to making it interoperable and reusable. The EHR should be able to provide the analytical tools for clinicians to use for research and in improving and measuring healthcare quality, tools which still need to be refined. In fact, some physicians argue that EHRs need to evolve to a more open and flexible format, something similar to what is offered by social networks, mobile phones, and mobile applications. Many EHR platforms are now stand-alone systems, attempting to provide a complete, self-contained information platform, but, some experts say, what is needed more is an EHR that is dynamic, that fits into the rapidly changing information infrastructure. As a stand-alone system, the EHR operating model forces users to push information into a confined, inflexible platform. This model makes it difficult to access data in a way that gives a real view of a patient’s healthcare over time, and the healthcare of groups. Databases are controlled by EHR companies. So, if a clinician wants to do research or analysis, he or she usually must enlist the help of his or her information services department, as well as the EHR vendor’s IT support staff. This type of bottleneck has led some academic medical centers to move their data into an open-source system where it can be analyzed without going through the vendor, and the results can be shared throughout the healthcare system. So, there is still plenty of room for improving and refining the EHR platform. Hersh argues that there needs to be a shift in the mindset of healthcare professionals in general, where, he says, information itself is currently not valued as much as it should be. 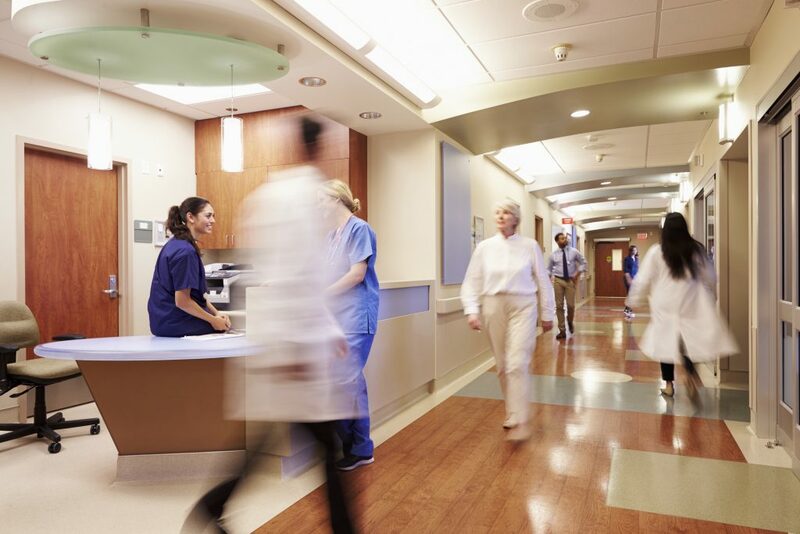 If the healthcare industry wants to use the new technology to it’s fullest capabilities, it must place more emphasis on the collection and integration of healthcare information. For many clinicians, collecting such information is still seen as a frustrating chore. If you’re looking for Consultants skilled in Healthcare IT technology, contact Morgan Hunter Healthcare. We can source and place individuals skilled in HCIS project and staff augmentation, assessments, implementations, migrations, upgrades, project management, go-lives and Client Activation Support. Contact us today!